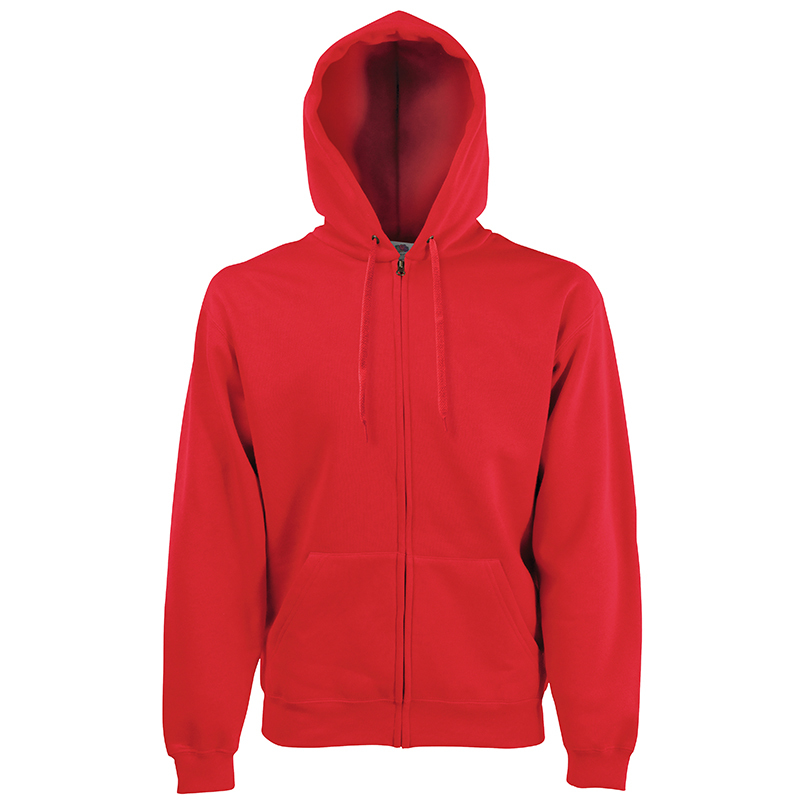 Fruit of the Loom's deluxe zip hoodie. 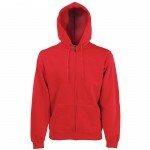 The Fruit of the Loom Premium Hooded Sweatshirt Jacket is crafted from a comfortable cotton and polyester blend, making it super soft and generously thick. This hoodie has a concealed zip for enhanced printability, making it the perfect foundation for adding a personalised print to. 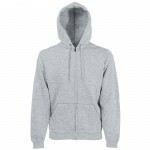 Click the link above to use our online designer to personalise the Fruit of the Loom Premium Hooded Sweatshirt Jacket.